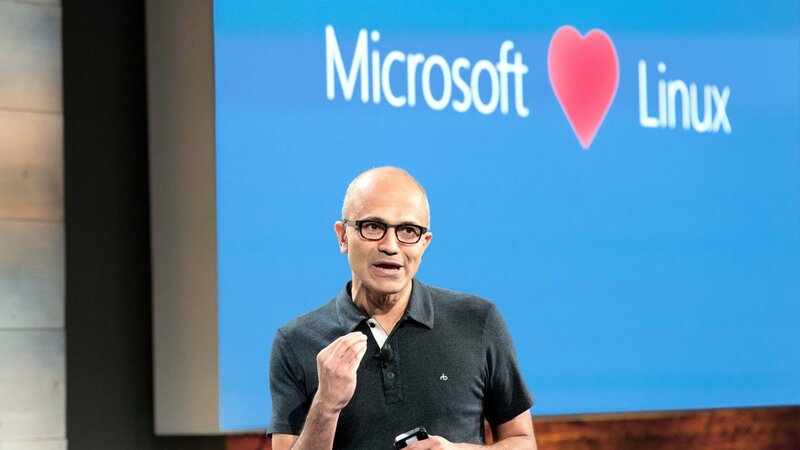 Earlier this year Microsoft announced at their annual Build conference that several Linux distributions would be made available to run on top of Windows 10. This promise was brought to life in the Windows Insider program bringing a beta Ubuntu app to the Windows Store. As of Windows 10 Insider build 16251, the Windows Subsystem for Linux (WSUL) has officially dropped its beta qualifier and is planned for official release as part of the Fall Creators Update. This is great news for fans of the open-source operating system and will surely help IT professionals, developers, and system administrators. Regular everyday users may feel a little left out though as standard GUI applications compiled for Linux will not be able to run on your Windows 10 devices just yet. Standard Linux command line tools such as Bash are available for use, but there are some limitations in place. Windows still cannot access files inside of the sandboxed Linux distribution, although Microsoft claims they're working to improve this. On the flip side, Linux command line tools have full access to the Windows file system which should make it easy for those familiar to feel right at home. Additionally, only interactive user software is meant to be run. This means popular server software such as Apache and MySQL are not supported. In fact, any form of production software is not officially supported by Microsoft at this time. Microsoft also notes that support for additional Linux distributions on Windows requires the help of the distribution publishers themselves, and is working with partners to issue patches that will speed along the process of supporting more distributions.